Run by Sorish#p, Schezade is specialized in premium headphones and earphones. Name-brand headphones from the world are displayed and available to try out before making a purchase. 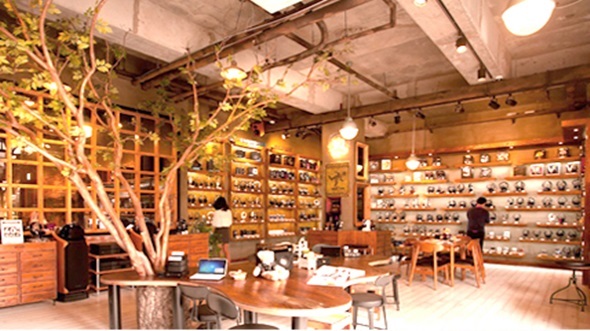 Customers can try any products in a comfortable and relaxed café-like environment and the premium line of headphone of each brand can be tested through the state-of-the-art amplifier in the store.